Until recently my mental model of Waymo was that their technology was basically ready to go in late 2017 and they were doing a last few months of testing out of an abundance of caution, and to give time to build out non-technical stuff like customer service and maintenance. This week has forced me to totally re-evaluate that. 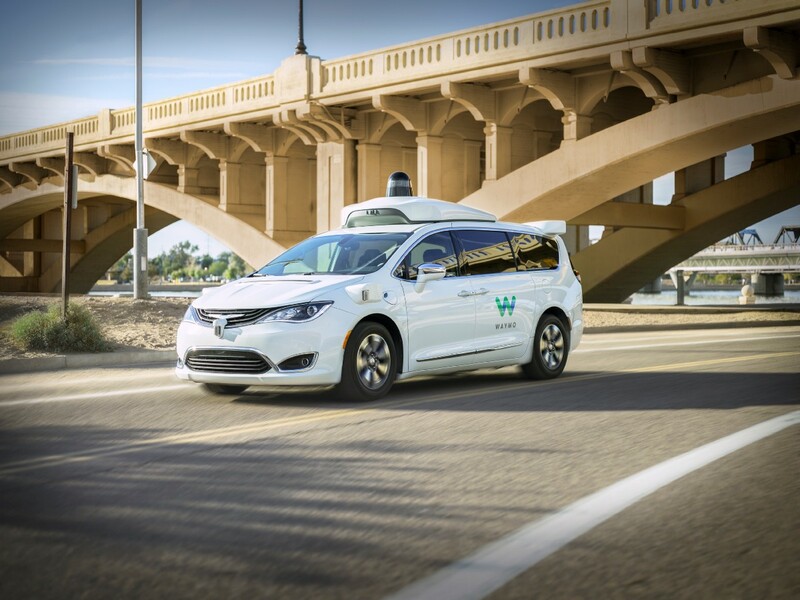 It now looks to me like Waymo is nowhere close to ready for fully driverless operation in its initial <100 square mile service area, to say nothing of the rest of the Phoenix metro or other cities. Richardson said he was generally impressed with the Waymo vehicle’s driving style, and he never saw any situations where the Waymo car seemed to be behaving dangerously. 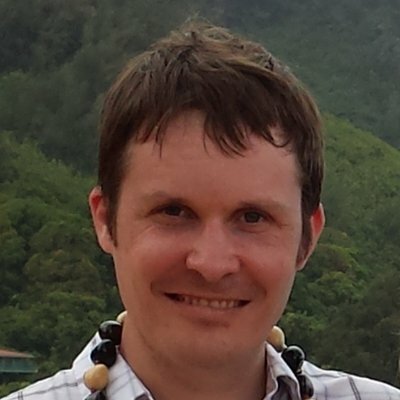 He initially told me that he saw the safety drivers grabbing the wheel on multiple occasions over the course of his four Waymo rides. But Waymo says their records show that this actually happened only once during the four rides. In a follow-up email, Richardson conceded that he might have misremembered. Richardson said the incident he remembers most vividly occurred when Waymo was traveling behind a bus. Just after an intersection, the road temporarily widened to give buses room to stop at a bus stop without blocking the flow of traffic. The bus in front of Richardson’s Waymo pulled off to the right at the bus stop, leaving the road in front of the Waymo vehicle clear. But the Waymo stopped—perhaps expecting the bus to pull back out in front of the Waymo vehicle at any moment. After about three seconds, Richardson says, the safety driver took over control and steered the Waymo past the bus. 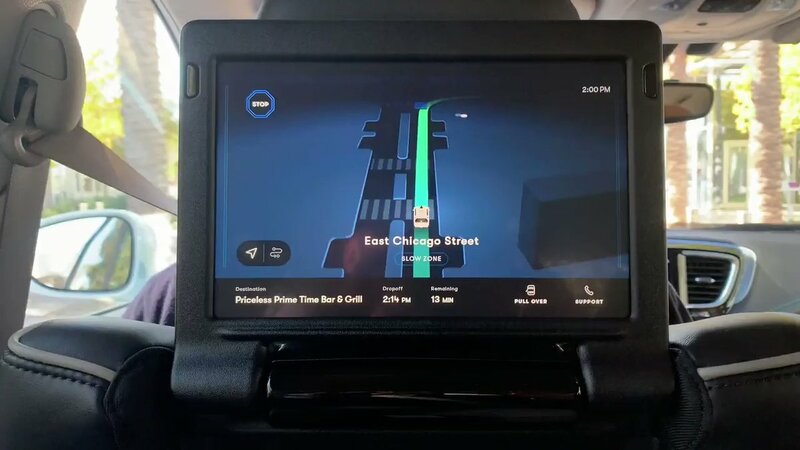 Richardson also said Waymo cars sometimes seemed to plan routes that allowed them to avoid tricky situations like unprotected left turns or freeway driving. 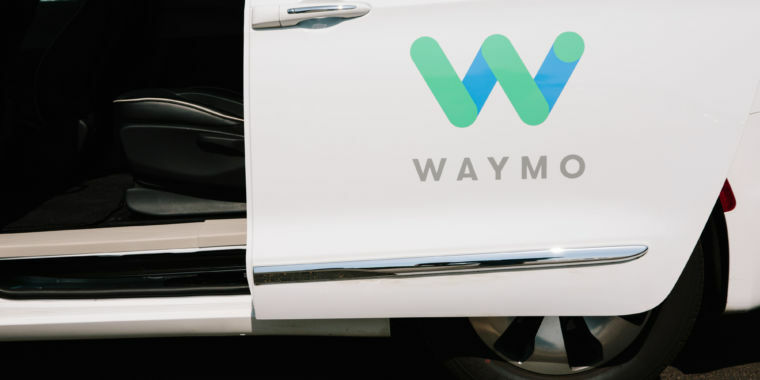 Early Waymo rider gives us new details about the self-driving service.